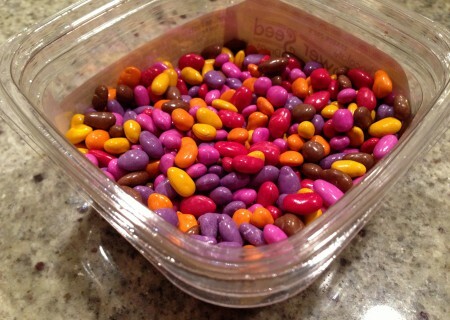 Other Cities | Dessert Darling to how amazing these Trader Joe’s Chocolate Sunflower Seeds are. First of all, count on Laura to have the best of the best in her pantry. 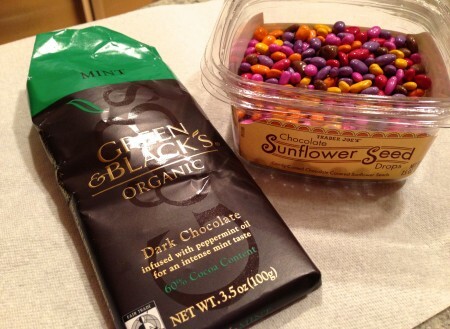 The Green & Black’s Mint Dark Chocolate was exquisite. 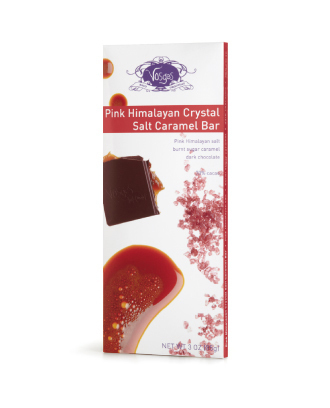 Rarely do a I find a store bought bar of dark chocolate to be that delightful. That said, it had some serious competition. 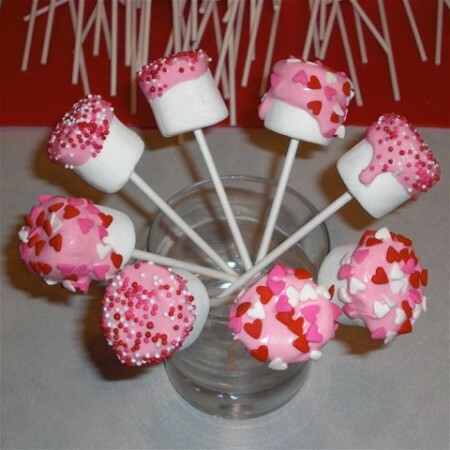 I love these Valentine’s Day Marshmallow Pops for many reasons. To avoid artificial ingredients, make your own pops with love as shown here by Martha Stewart (but use Organic corn syrup)! 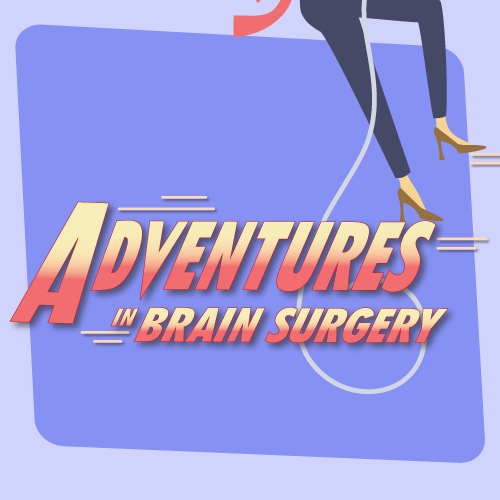 In case you missed this HealthyDarling.com post, I’ve been pretty excited about the launch of my friend’s site, HealthyBatch.com. Healthy Batch is a flash sales site (like Fab) that features organic products at discounted rates. Amazing! 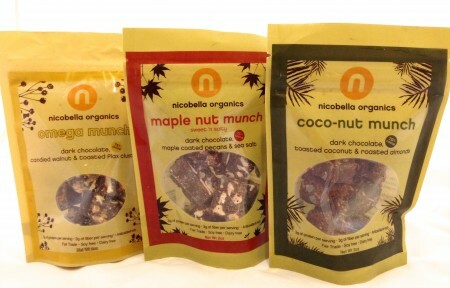 I immediately ordered these Chocolate Nut Munch bites and they arrived the very next day. What What?! While I’m normally a Thick-&-Chewy Cookie kinda girl, there’s something rather addicting about TATE’S thin crisp Chocolate Chip Cookies. Additionally, TATE’s has achieved this success with their Gluten Free fare- no easy feat! 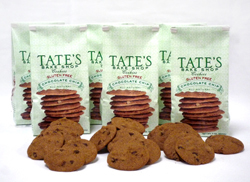 You can find TATE’s crispy cookies in Whole Foods and other high end grocery stores. 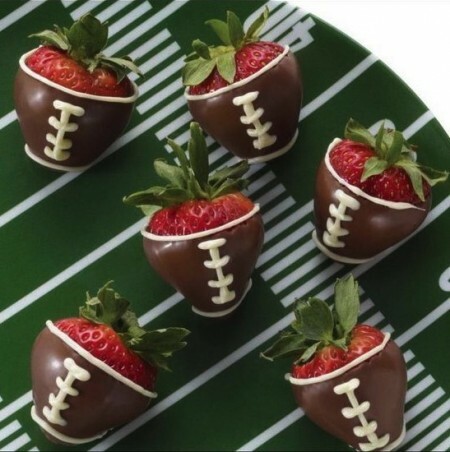 Or click here to order TATE’s online. 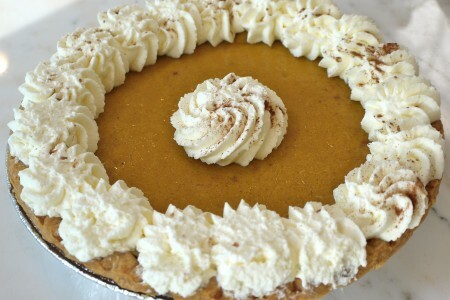 It’s Pie Time and I love nothing more than eating a delicious Pumpkin Pie and justifying the indulgence thanks to the squash’s high levels of fiber and Vitamin A. My girlfriends and I recently tried this gorgeous pie from Whole Foods and swooned in unison. In addition to it’s rich, creamy texture, fresh and delicate balance of flavors, Whole Foods never uses artificial colors, sweeteners, preservatives, or trans fats in their baked goods. Yes Yes Yes! I swear guys, this is how you get to eat desserts and stay thin, eat real food!!! Ok, first of all, I do NOT condone fast food, that said.. Lordy Lord, Jack ‘n the Box makes a Killer milkshake. Truly, it brings all the boys to the yard. While most of the country may be wrapped in winter coats, it’s been pretty warm in LA, and the poster for Pumpkin Pie Milkshake lured me in to the unlikely dessert stop. ~(Heavenly Sigh)~ This tasty shake hints flavors of vanilla, egg, pumpkin spice, butter, and even scotch (a la butterscotch), blended seamlessly into a smooth creamy cup of indulgent joy. While I normally have a deep fear and suspicion of fast food joints, I’d venture back into the fried food frenzy just to treat myself to this delicious milkshake. CRIKIES, is this CRACK!? 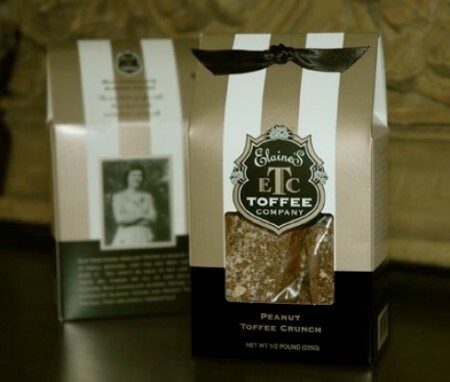 A twitter friend sent me some seriously addicting toffee by Elaine’s Toffee Company and I CANNOT stop eating it. I think I have to march myself to the garbage can right Now and throw it away before I consume all 8 servings. Yikes, what to do?! It’s so yummy, crunchy, fresh and homemade. Can you blame me?! 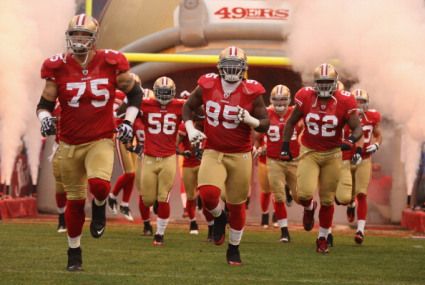 Ok, I’m wrapping up this post to hop on the elliptical machine. I’ve been indulging in way too much yumminess! 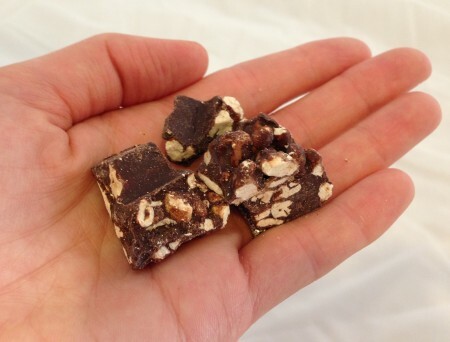 For more info on Elaine’s Toffee Company, click here!